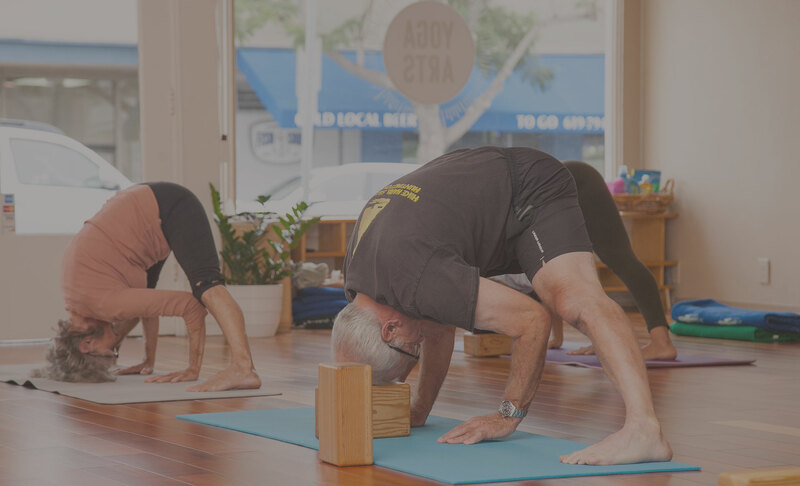 Yoga Arts | Iyengar and Hatha/Vinyasa yoga studio located in Point Loma, San Diego. environment to learn and practice yoga. To provide a fun, encouraging and safe environment to learn and practice yoga. We offer classes in the style of B.K.S. Iyengar as well as Hatha Yoga classes. 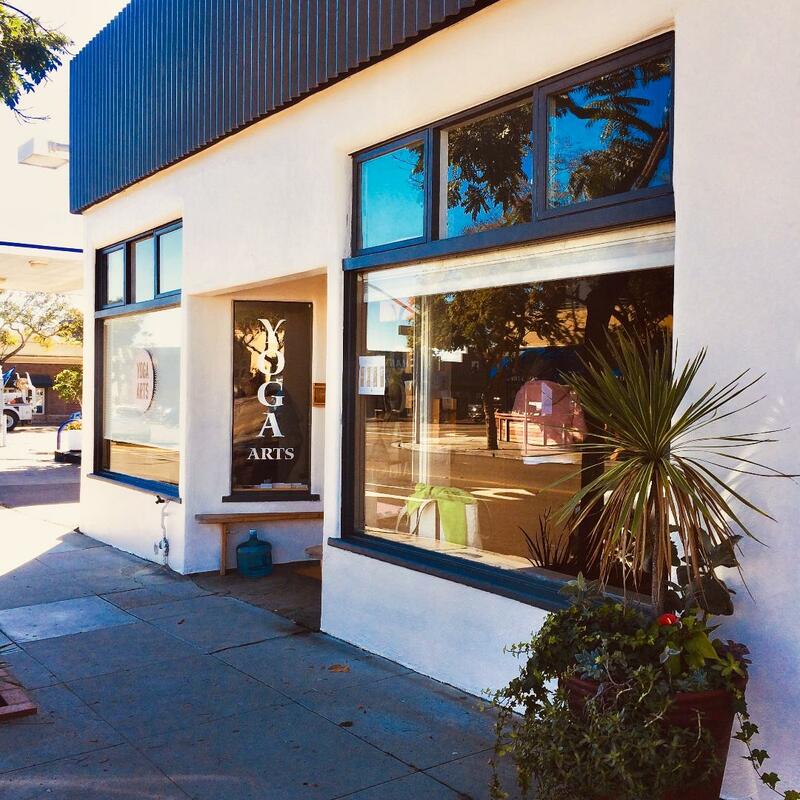 Yoga Arts opened in 2013. 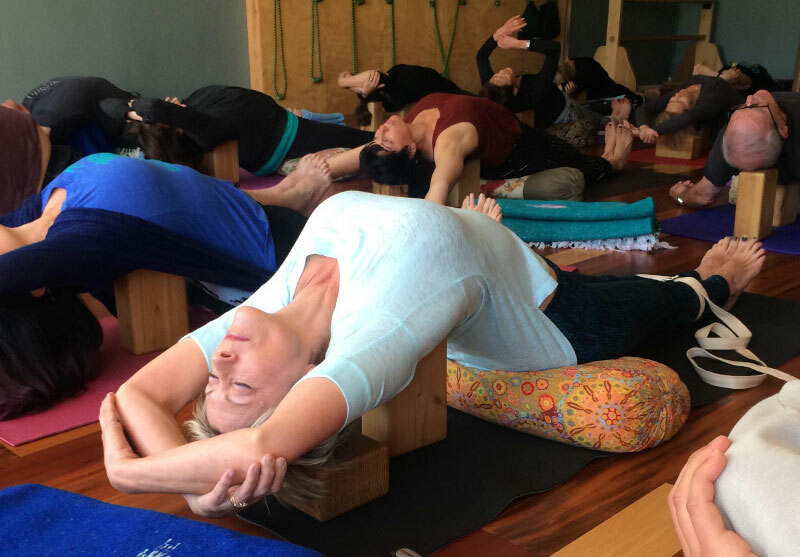 Owner Amy Pachowicz began teaching in 1984 and is a certified Iyengar instructor at the Introductory Level I/II. Jo Zukovich teaches two weekly classes, Thursday nights and Saturday mornings. Jo has been teaching yoga for over 30 years; both of her classes are Iyengar Level II/III, meant for on-going students. Keep up to date on Classes and Workshops.